So I’m posting this here because Philip Glass. Also he says many relevant things about life as an artist… the economic side in particular is of interest and echoes some things I’ve been thinking about. 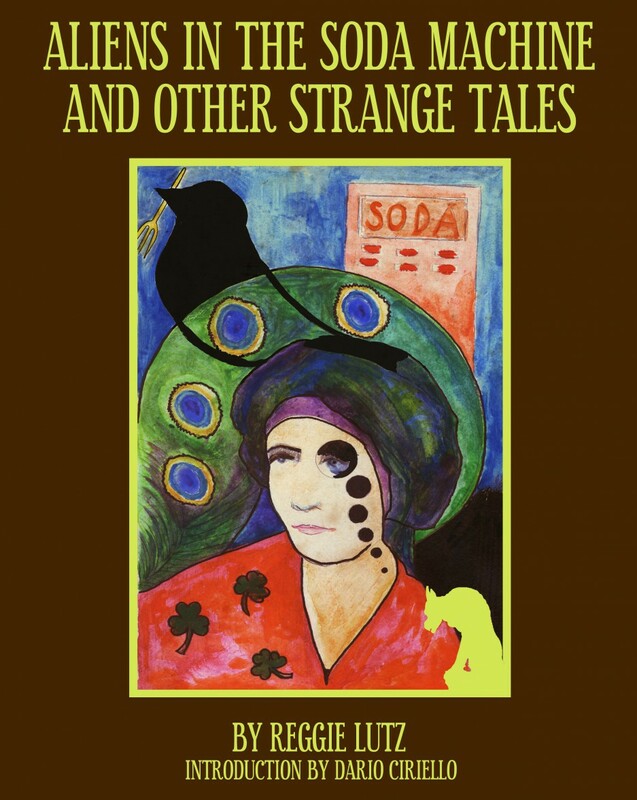 < Previous Happy Book Birthday for Aliens in the Soda Machine and Other Strange Tales!